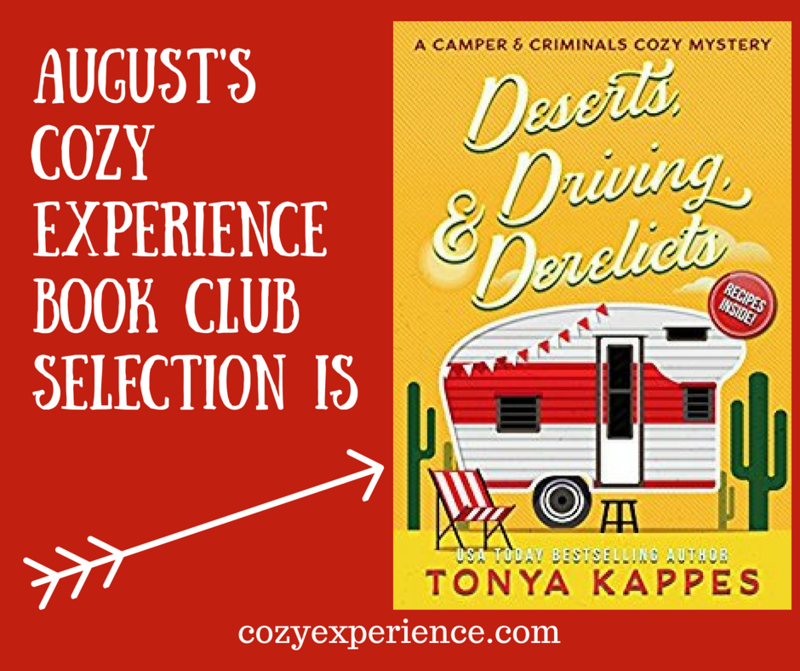 Can’t get enough of the Camper and Criminals Cozy Mystery Series by Tonya Kappes? We are back with book two in the series this month. Everything you need to know for Book Club this month is below. 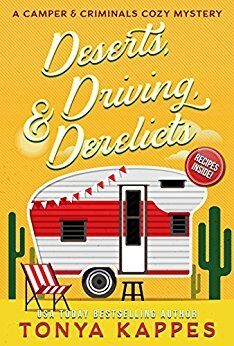 We are reading Deserts, Driving, and Derelicts (the second book in the Camper and Criminals Cozy Mystery Series) by Tonya Kappes. The group chat date is to be determined. Keep a look out for more information on this date in the coming weeks. 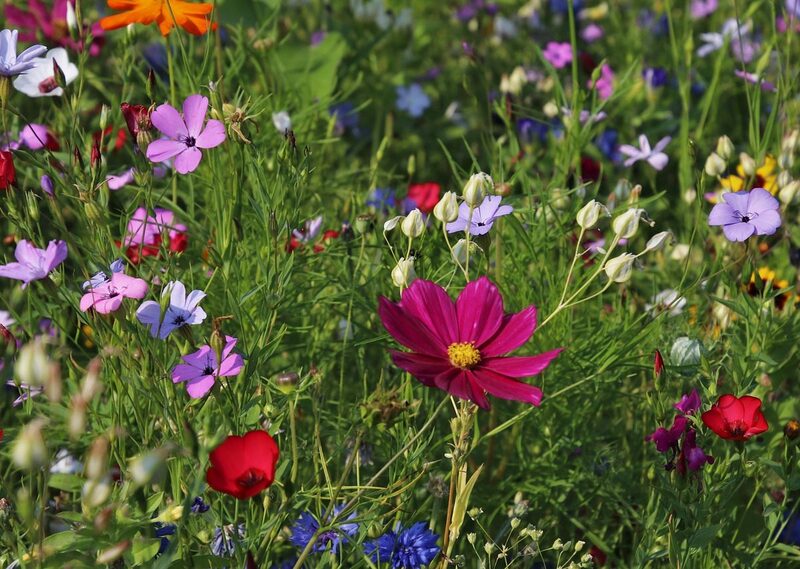 It will be sometime towards the end of August. Download Your Deserts, Driving, and Derelicts Printable Here. Are you ready to read with us? Did you read book one with us in July? 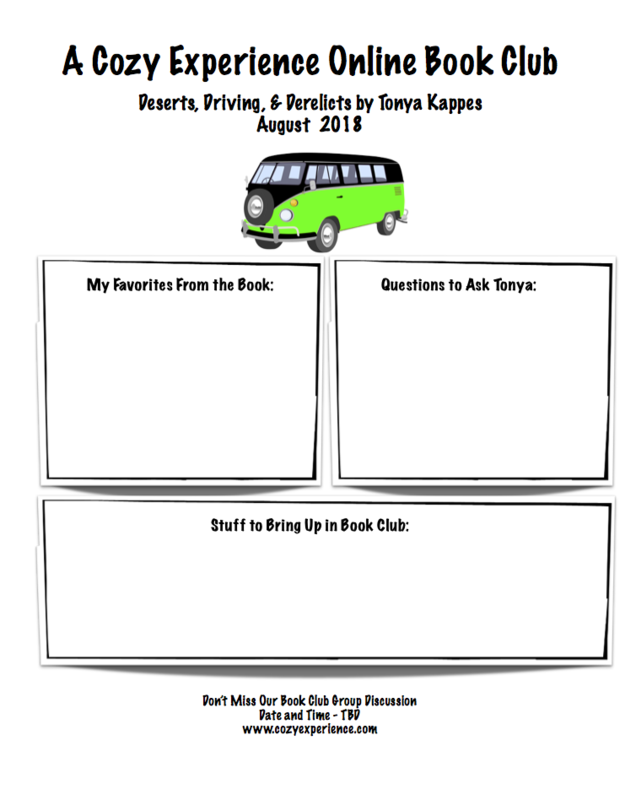 Have you read of Tonya Kappes other books? Let me know in the comments below.